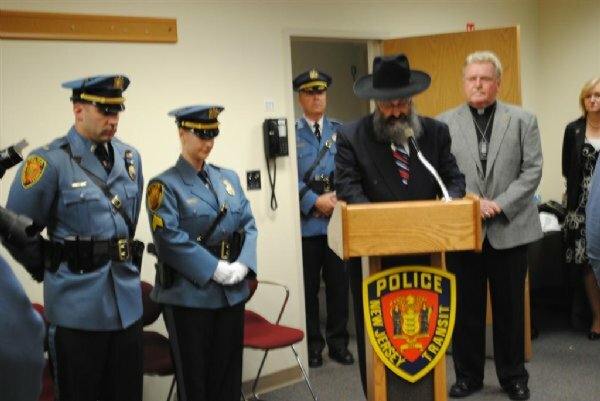 The New Jersey Transit has recently appointed Rabbi Yosef Carlebach as one of its three Police Chaplains. Rabbi Carlebach, founder and director of Chabad House at Rutgers University and ten affiliated Chabad Houses in central and southern New Jersey, has been active for 32 years in providing spiritual sustenance and guidance to thousands of New Jersey residents. 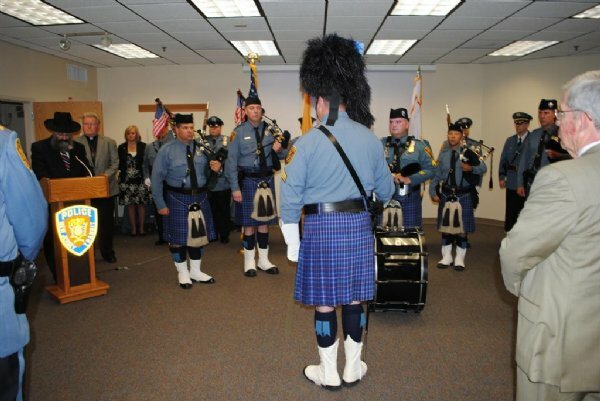 The Police Chaplains are responsible for training and assisting the members of the NJ Transit Police Dept. NJ Transit in the nation's third largest provider of bus, rail, and light rail transit, providing 223 million passenger trips each year. NJ Transit operates a fleetof 2,027 buses, 711 trains, and 45 light rail vehicles. 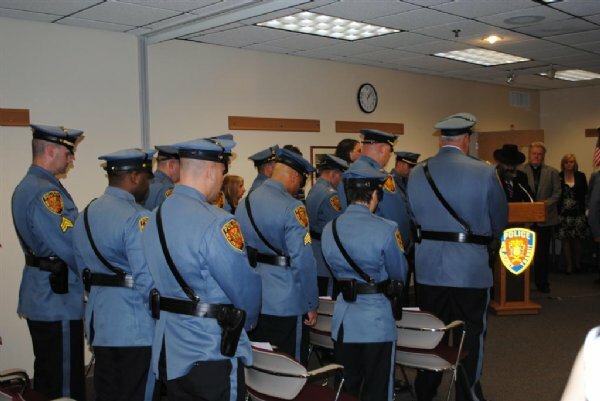 Rabbi Carlebach and the Police Chaplains were recently asked to provide the Invocation Prayer and Closing Prayer at the Annual Police Awards and Graduation Ceremony at NJ Transit Headquarters.